The H.O.G. Farm is an 18 acre farm on the south shore of Long Island in beautiful Brookhaven Hamlet. Since 1996 we have grown a diverse offering of vegetables, herbs, flowers, and fruits using organic and biodynamic practices. 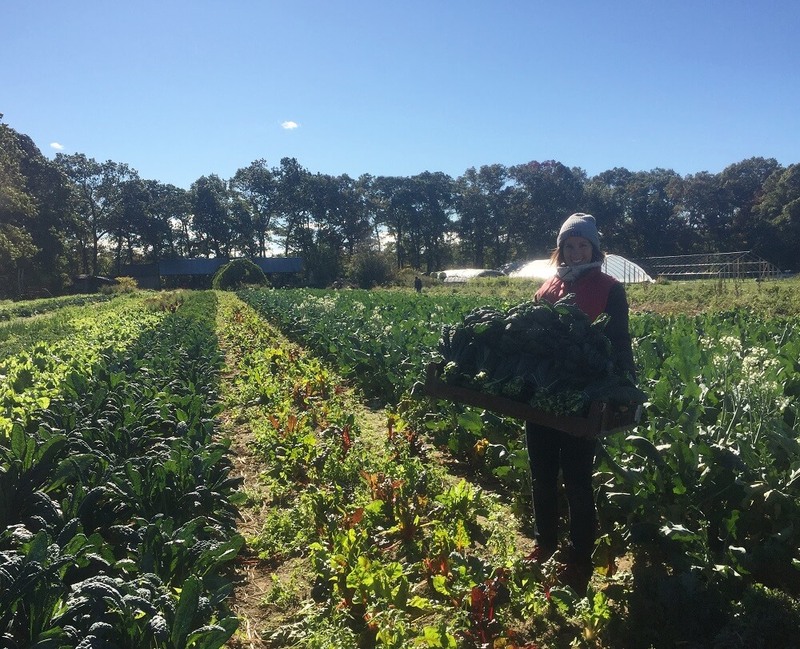 Our produce is available through our Community Supported Agriculture share program, at our Farm Stand, and featured on the menus of some awesome restaurants in Brooklyn and Long Island. We host monthly farm events featuring live music, delicious food prepared by local chefs with farm-grown ingredients, and lots of positive vibes!